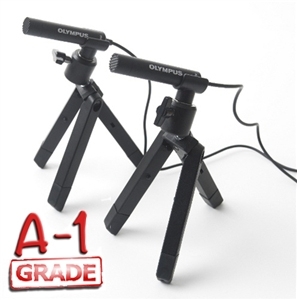 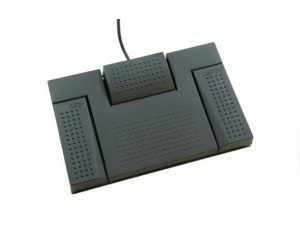 Dictaphone 177585 Foot Pedal suitable for use with the Dictaphone transcription machine models 1740 1750 2740 2750 3740 3750, Features include play, rewind and fast forward. 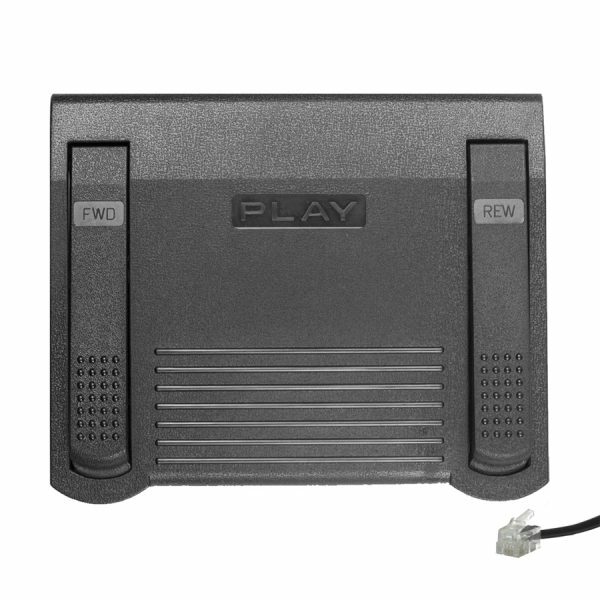 This pedal has a removable RJ12 cable and can easily be replaced should this cable become damaged. This pedal is only suitable for the above mentioned models. 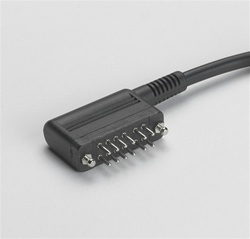 It has a small clear RJ12 (telephone type connection) plug and is not suitable for use with the older Dictaphone models, such as 1704,1714, 2720, 2724 etc.